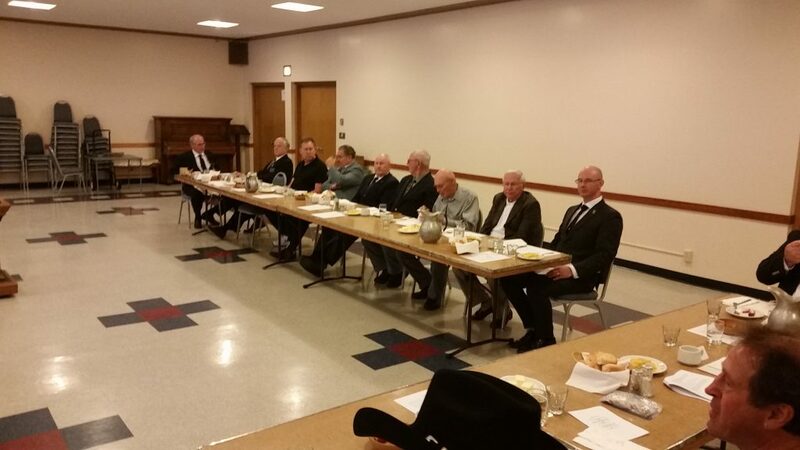 This was a great Table Lodge – thank you Brothers Bialozor, Largent, Osborne, Conetto, Taylor, and all others that helped with planning, food, and all the other preparations. Great work by our stewards, Brothers Dunham and Pratt. 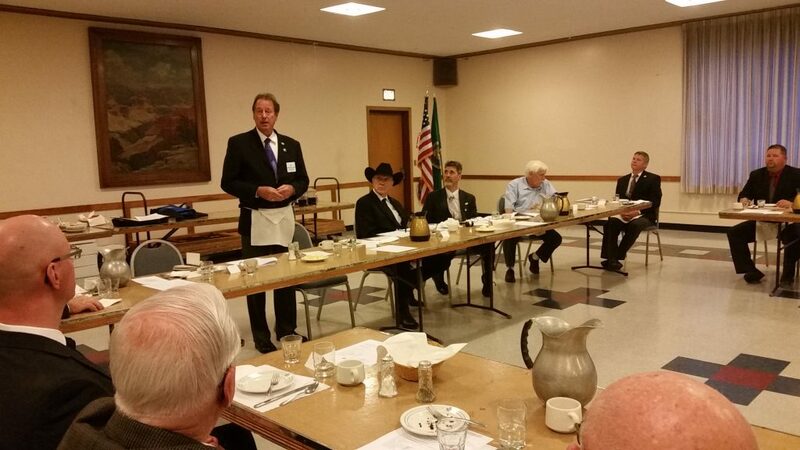 Thank you RW Warren Schoeben for joining us for the evening and for the message you gave. Thank you to the OES ladies for the great meal. 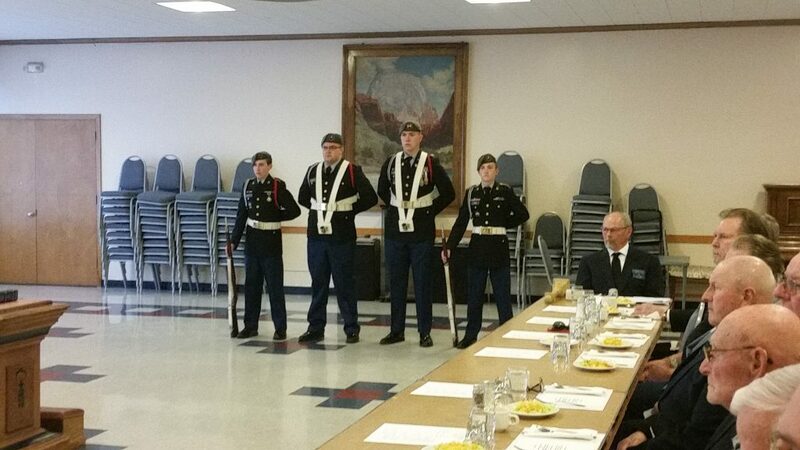 We were honored to have the Walla Walla High School JROTC color guard out to present our flag, and to present an award to Cadet Mariam Hart. 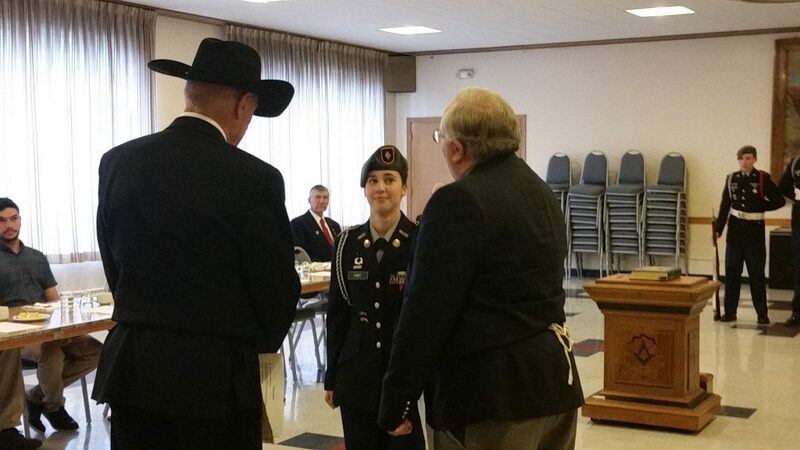 Cadet Hart recently utilized her JROTC training to save the life of a teacher in class using the Heimlich maneuver. 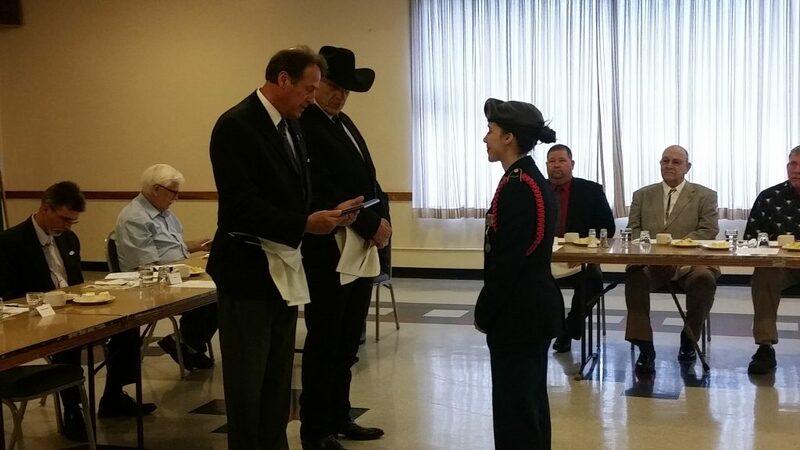 She received recognition from multiple Masonic bodies this evening, including Blue Mountain Lodge No 13, The Most Worshipful Grand Lodge of Free and Accepted Masons of Washington, Washington Masonic Charities, the Walla Walla Valley of the Ancient and Accepted Scottish Rite, and the Scottish Rite Orient of Washington. Thank you, Cadet Hart for your service to the community. First and third Mondays each month excluding July, August, New Years Day, Labor Day, and the third Monday in June.